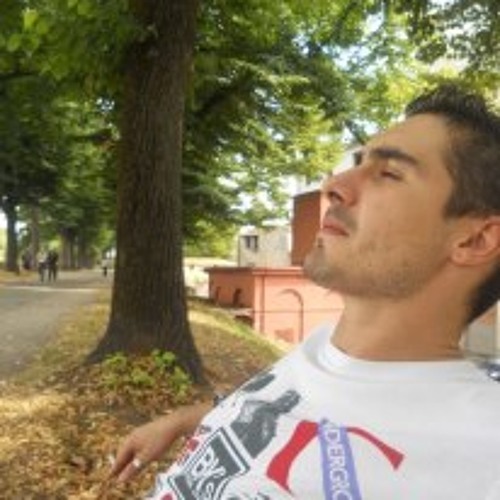 Producer/DJ from Modena, Italy. Also know as Beatman, Carbone took his first steps into the world of electronic music in 1998 after purchasing his first groove machine. In the following years he produced many tracks for young hip hop artists both in Italy and United States, collaborating on several albums and gaining a good visibility in the underground scene. Some years ago looking for new vibes and challenges he switched to house music production, delightfully remixing songs of any genre with his unique signature style and also composing several original tracks and EPs. His sound is in constant evolution and influenced by a mixture of genres, from Hip Hop to Drum'n Bass, from 90's Eurodance to 70's Funk, from Lounge to Trance. Listen to his music and feel free to share and comment as you wish. Thanks for your time.